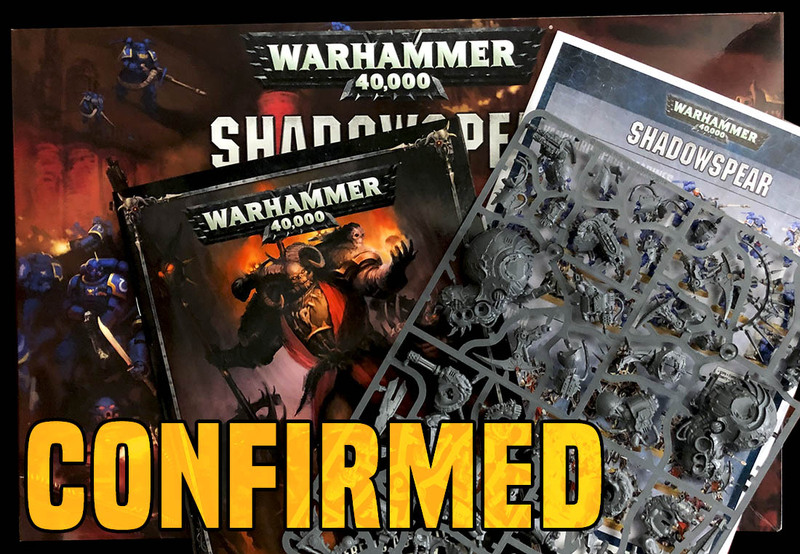 We have everything from Shadowspear to X-wing, Warmachine, to Star Wars Legion, GW’s upcoming releases and Dungeons & Dragons latest products. It was a BUSY weekend! The battle for Hoth will be heating up this year with the arrival of the Rebel Veterans and the Tauntaun Riders Unit Expansions for Star Wars: Legion! 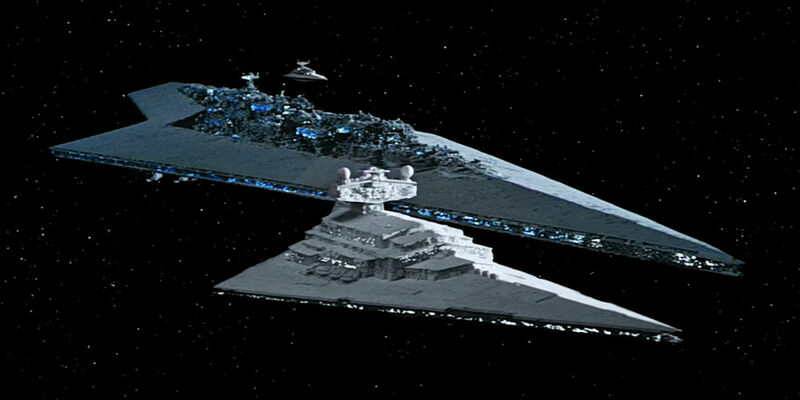 Lets take at look at how we can field a Super Star Destroyer with the new Sector Fleet rules. Fantasy Flight Games will be attending the Chicago 2019 Star Wars Celebration and they are bringing a limited Darth Vader miniature along for the fans! The Empire doesn’t stand a chance against this latest wave of rebels! 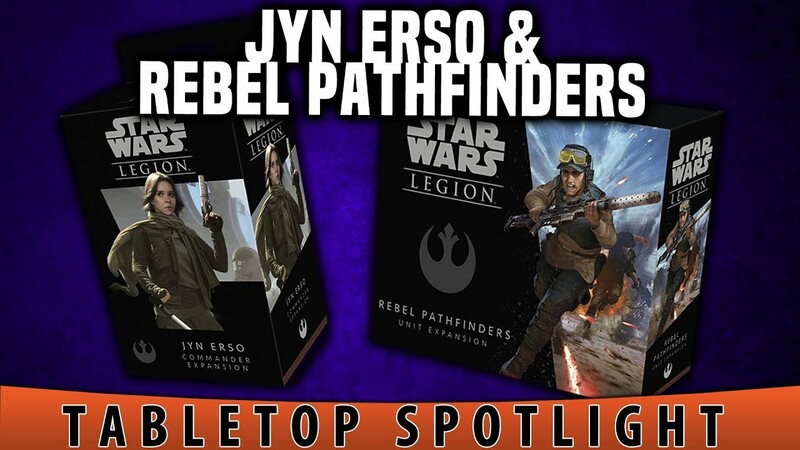 Join JR and Drake as they take a look at the Jyn Erso and Rebel Pathfinders expansions to Star Wars Legion. 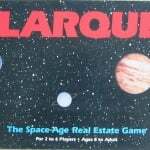 Quite a busy weekend gamers. 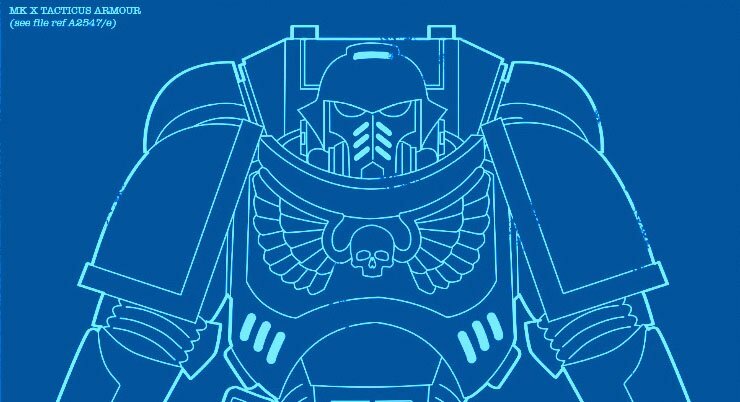 We have everything from upcoming CSM teasers, to new minis, to Primaris rumors, Grey Knights and a whole lot more. 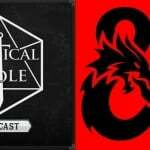 Get in here! Jyn and the Pathfinders? Sounds like a Figrin D’an and the Modal Nodes punk cover band. But it’s also what’s out for Star Wars: Legion this week! Let take a look at two new Operatives heading to Star Wars Legion. Star Wars: Legion is getting a new Rebel Commander with the arrival of Jyn Erso. Meet the commander that gave the Rebels a fighting chance to stop the Death Star and learn how see how she’ll play on the tabletop. 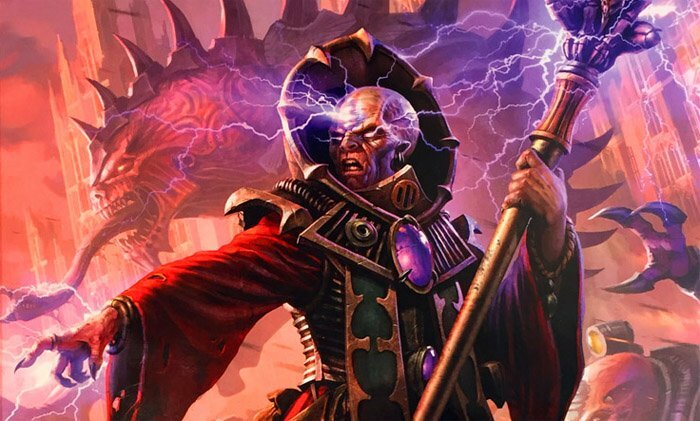 The Genestealer Cults are imminent, we peer inside Kill Team ARENA, a new 40K unit, print on demand Gobbos, new Warmachine, and Pathfinder expansions are all here, plus the history of the sinister Yuan-ti. Take a look everyone! Imperial Specialists and Rebel Specialists are here for Star Wars: LEGION. 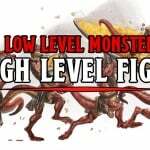 Plus new accessories to improve tons of your FFG games! Lets take a look at the two new heavy units announced for Star Wars Legion.